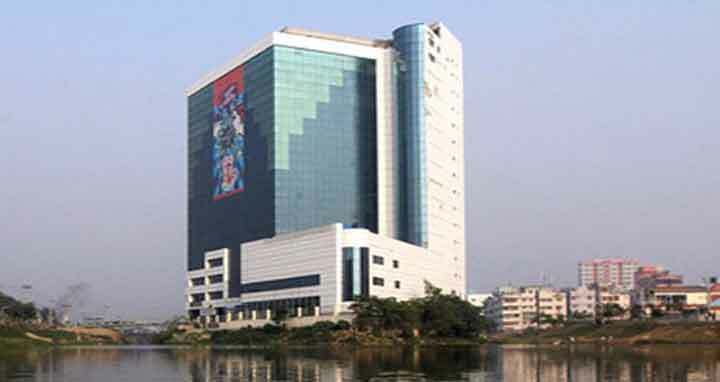 Dhaka, 10 Mar, Abnews: Bangladesh Garments Manufacturers and Exporters Association (BGMEA) wants one-year more time to shift its headquarter from existing BGMEA Bhaban from Hatirjheel. The BGMEA authority filed a plea on March 5 with the department concerned of the Supreme Court seeking one-year time. On April 8 in 2017, the Supreme Court gave a 6 months’ time to demolish the building of BGMEA. During that time, the court said it was the last time. In 2011, the High Court found that the building was constructed violating laws meant to protect wetlands and ordered its demolition.